Our fractional ownership is the industry’s only days-based program, putting you in control of when, where and how you fly privately. Visit as many locations as your day allows, all with the same plane and crew. Round-trips create more efficiency for you or your business, and the more round-trips taken, the lower your overall cost per hour. Watch how the value of flying with us increases as you travel more hours in a given day. Simply put, a 1/16 share in our program entitles you to 20 days per year. If you regularly fly an average of 4 hours per day that equals 80 hours (not the 50 hours you are restricted to with other programs). With the best interchange in the industry, you are able to utilize the Phenom 100 for shorter trips with 1-4 passengers while reducing your cost per hour. A longer trip, or one with 5-8 passengers, is ideal for the Phenom 300. The height and width of the cabins in both Embraer jets are identical. You have the choice to pick the ideal aircraft for your trip. Either way, your comfort level is always the same. Did you know the Phenom 100 has the same cross section as the Phenom 300? The more you travel round-trip, the more you save! The more you fly in a day, the better! Airshare gets you to all the places you need to be, including the one that matters most – back home. We help our customers achieve success through the air. 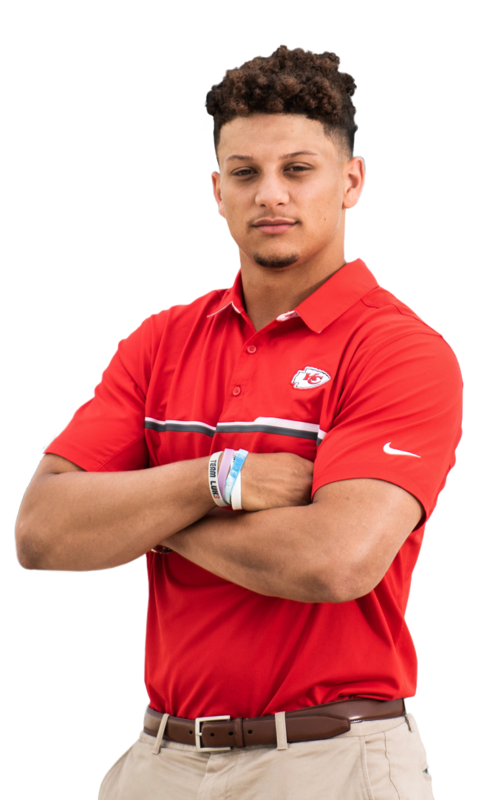 Especially this guy. 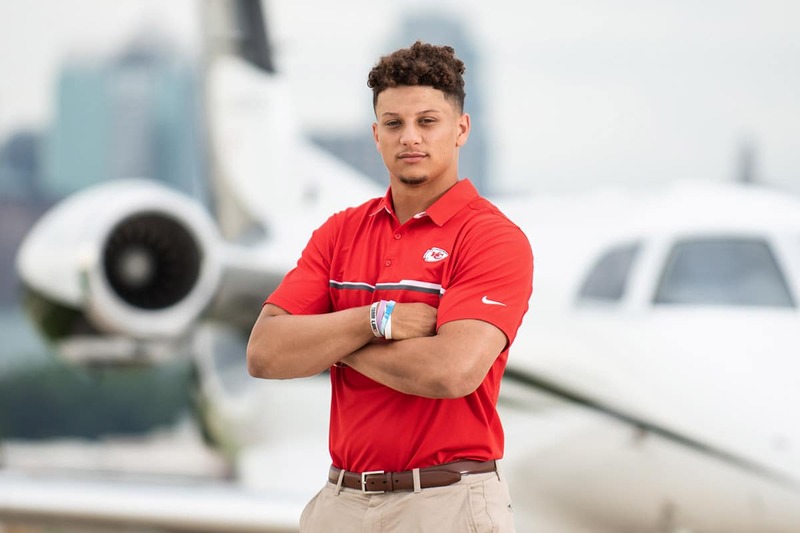 Read how Airshare helps Kansas City Chiefs’ star quarterback Patrick Mahomes accomplish more in the air before taking the field. Which Airshare program is right for you? Take a quick visit to our travel assessment page to get started.